100 Years. 100 Stories. Infinite Impact. 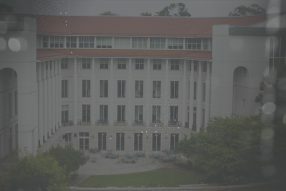 In 2019, Emory University’s Goizueta Business School celebrates its 100th anniversary. This milestone recognizes years of excellence and tens of thousands of dynamic, talented people. 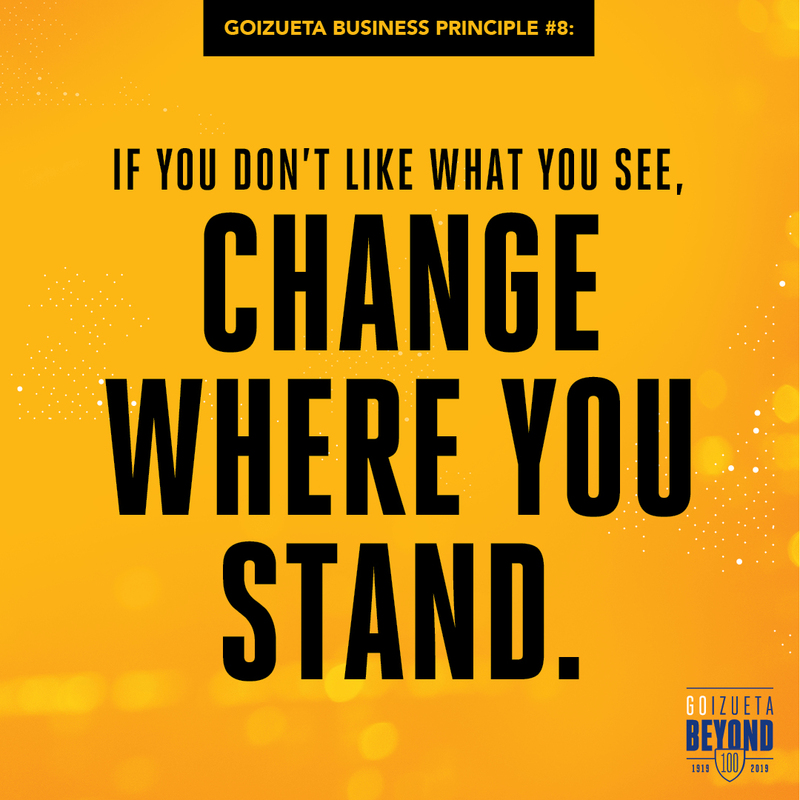 The ones who innovate today’s businesses. The ones who educate tomorrow’s leaders. The ones who elevate humanity for the benefit of more than themselves. In the months leading to our centennial, this site will feature 100 stories of grit, passion, and inspiration that embody who we are today and compel us to continue going further. Go be empowered. Go be creative. Go be empathetic. So long as you Go Beyond.  This anniversary is for Goizueta –- and those committed to the continual pursuit of better. 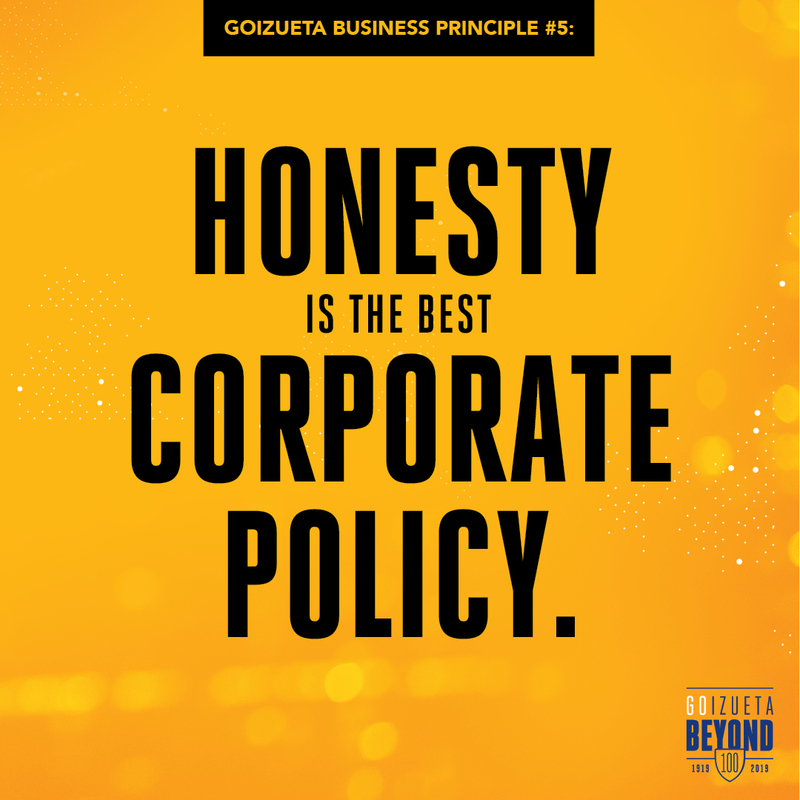 H. James Dallas 94EMBA values experience as it feeds into being a better businessman and person. Otherwise, how will you "learn to deal with the unknowns," he says "and make adjustments along the way." From the time she was a child, Teresa Rivero 85Ox 87B 93MPH has recognized the importance of lifelong learning, fostering valuable friendships and embodying an entrepreneurial spirit. It all started with "boy meets girl." From then on, Solon 57B 58MBA and Marianna 61C Patterson have built a life around faith, family, and philanthropy. Going Beyond for Jag Sheth includes a career in groundbreaking and meaningful research and giving back to the Emory University community he has served for decades. From offering friendship and counsel to undergraduates and senior staff, Earl Dolive 40BBA's passion for Goizueta Business School left a lasting impact on everyone who knew him. 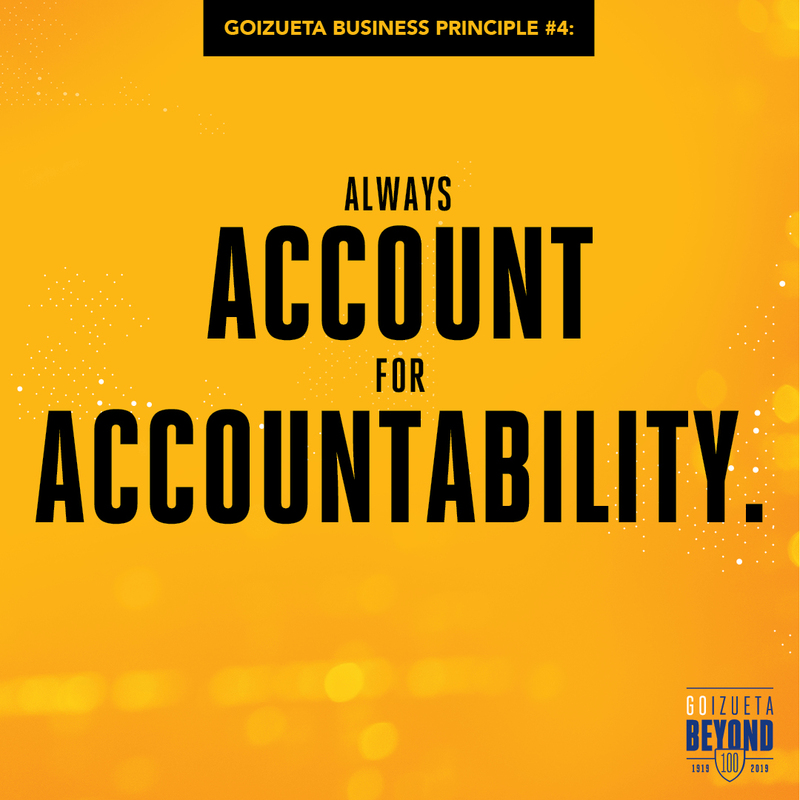 Guided by our namesake, Robert C. Goizueta, we're taking a principled approach to business. 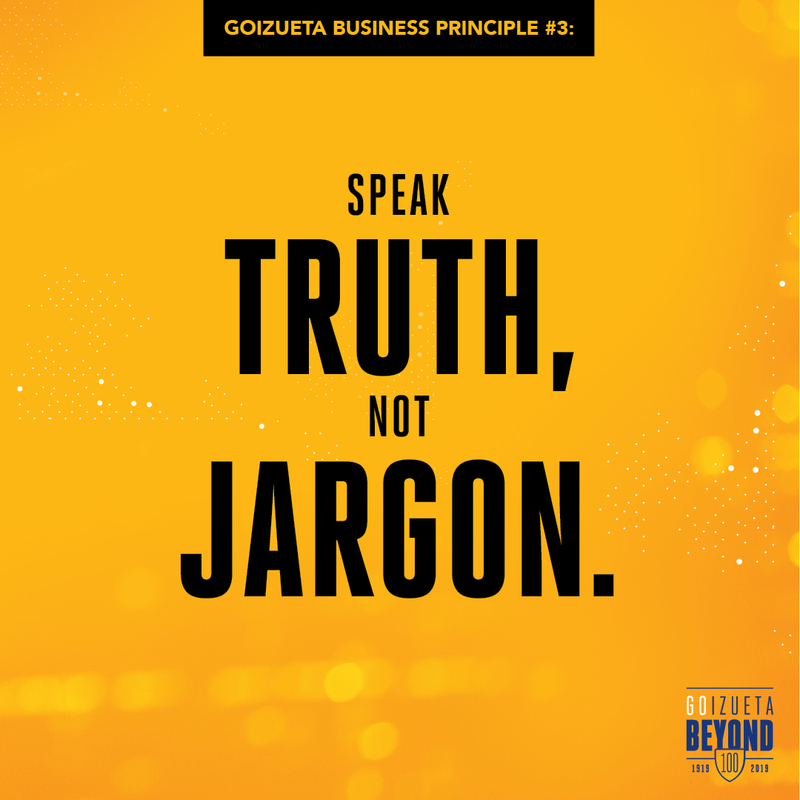 Going beyond "business as usual"as we approach our 100th anniversary.